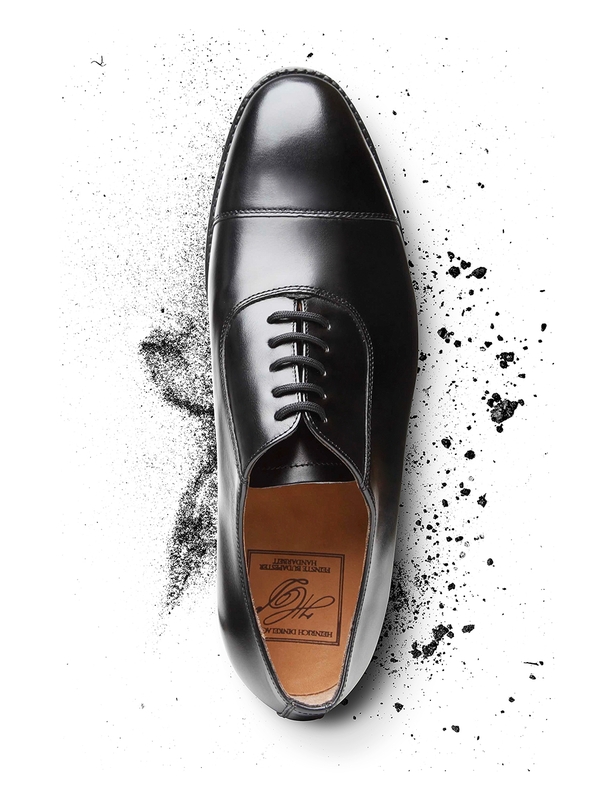 A versatile hit among classic men’s shoes: This handcrafted, sewn-welted cap-toe Oxford features closed five-eyelet lacing as well as a decorative seam running diagonally across the toe cap. 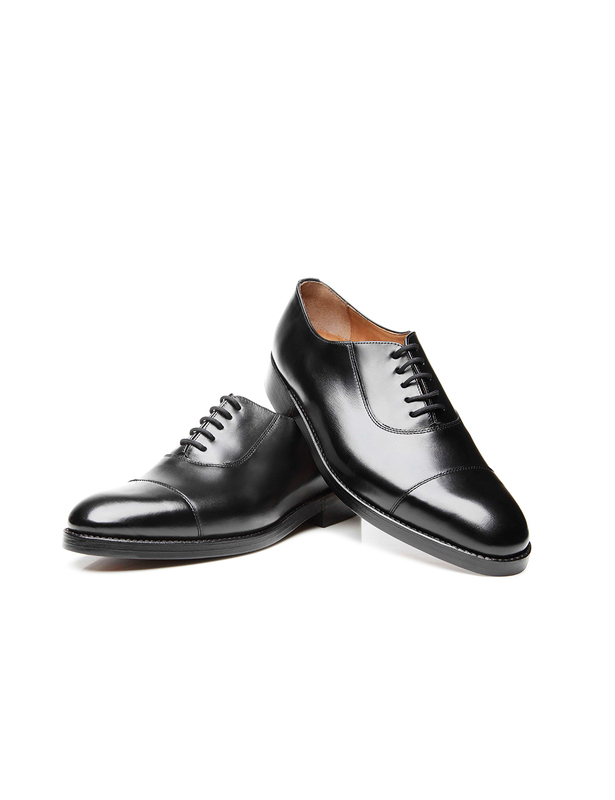 The shaft has been made from supple box calf, a gleaming type of calfskin. 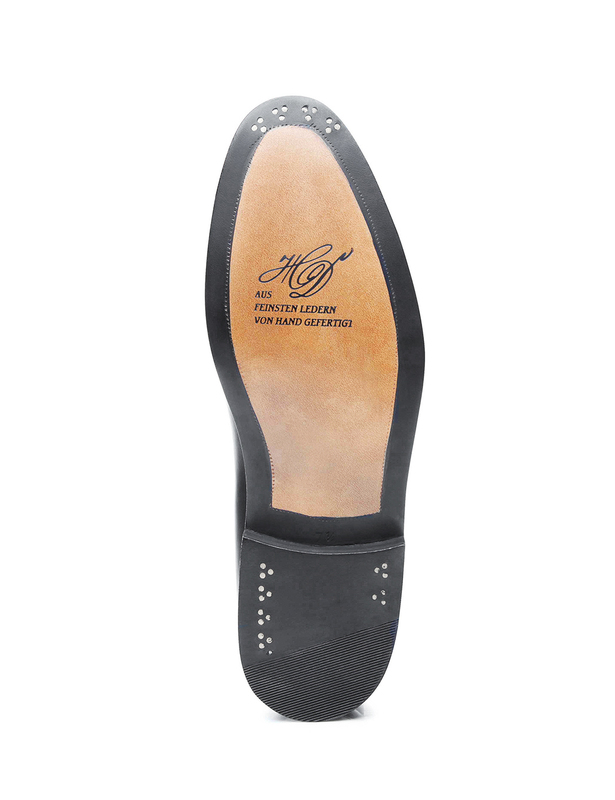 It is harmoniously offset by the durable double sole made of leather. 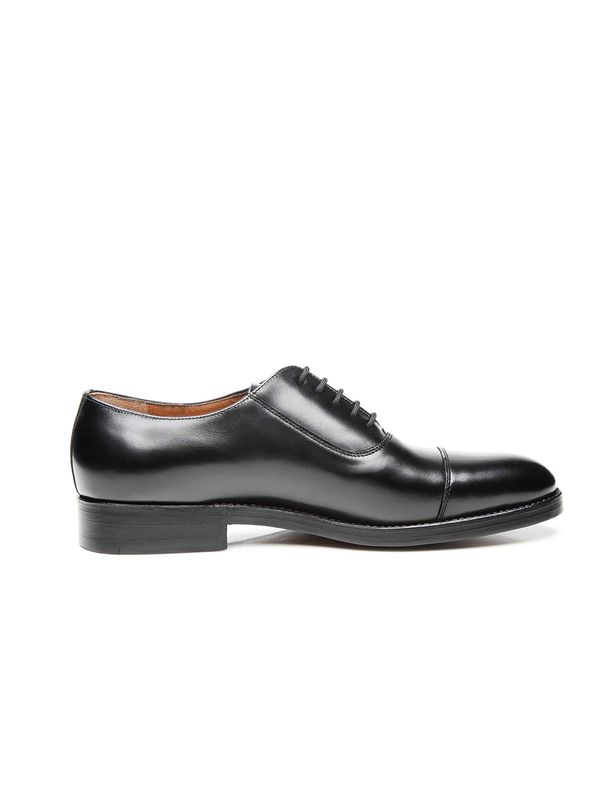 This model has been assembled around a modern Luzern last, which gently tapers towards the front, making it perfectly suited for average-width feet. 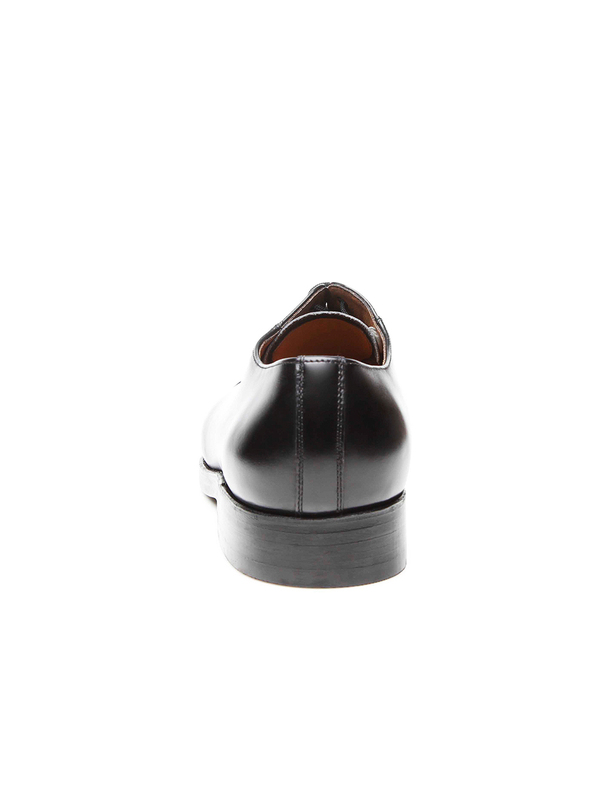 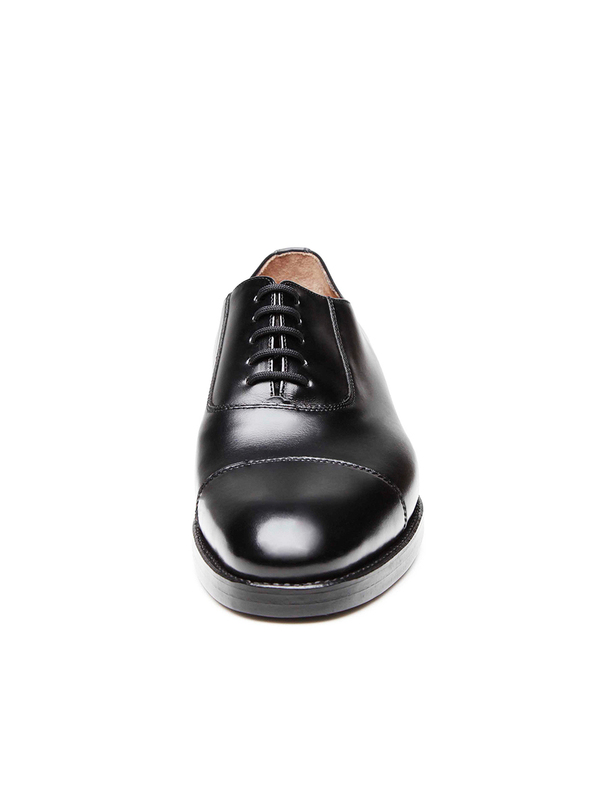 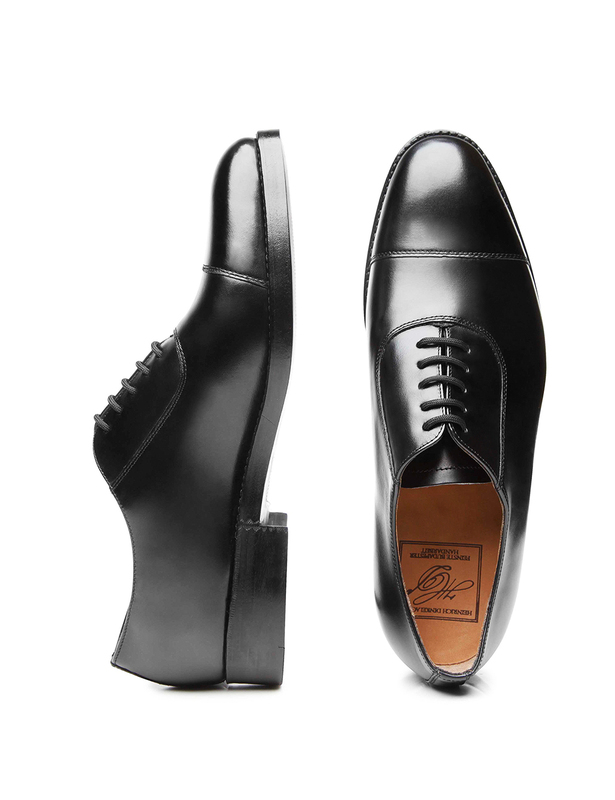 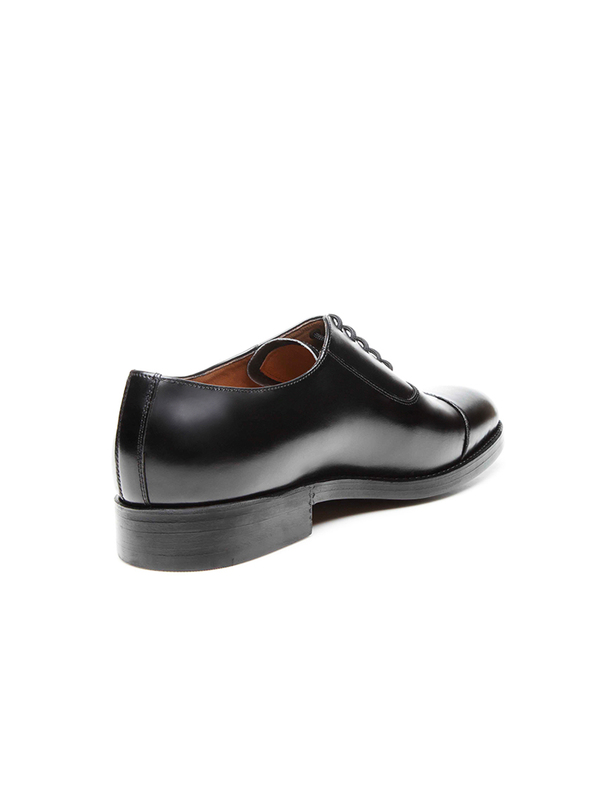 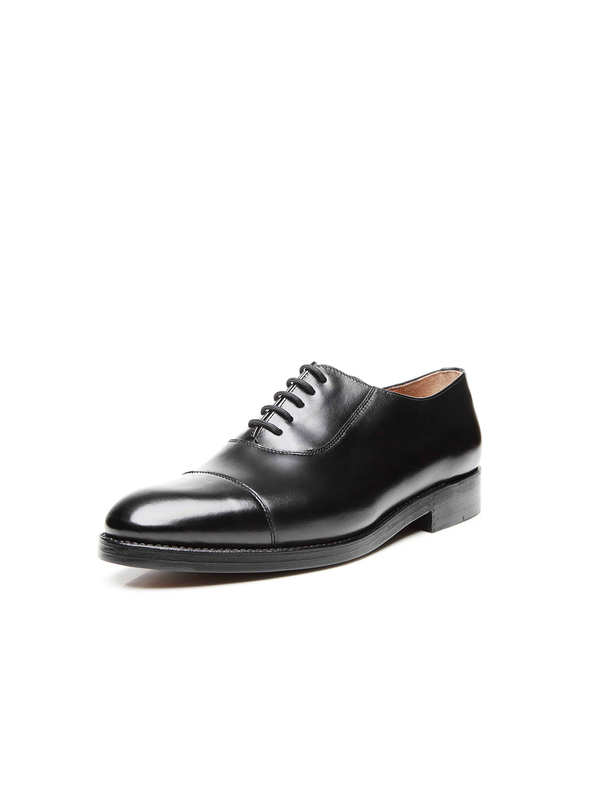 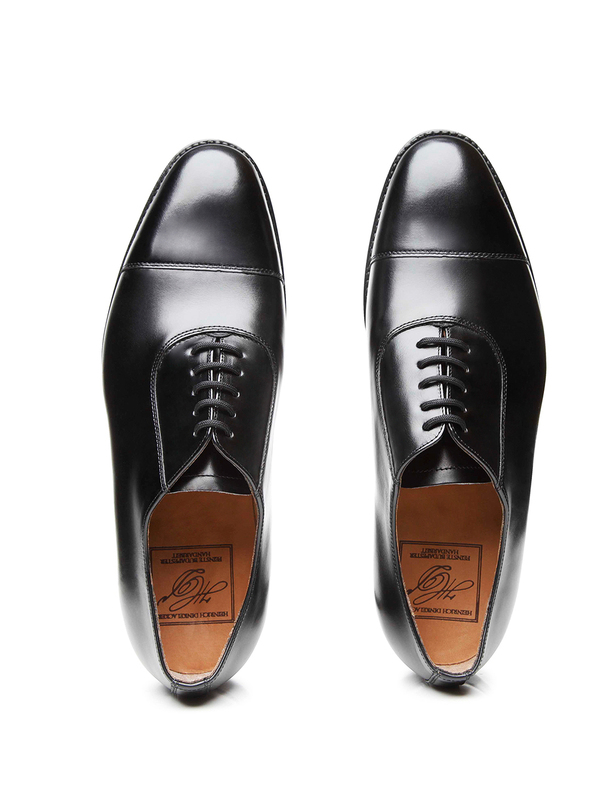 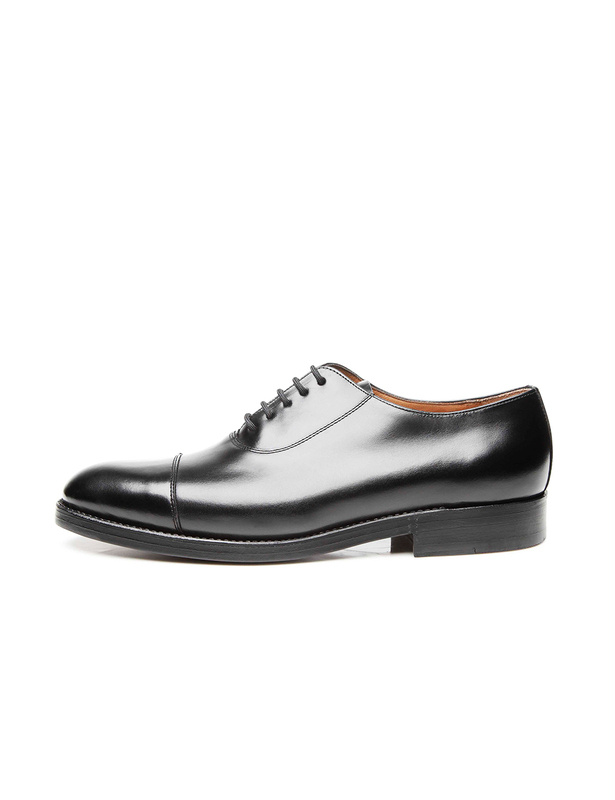 Minimalist design reinforces this elegant full-leather shoe’s timeless charm. 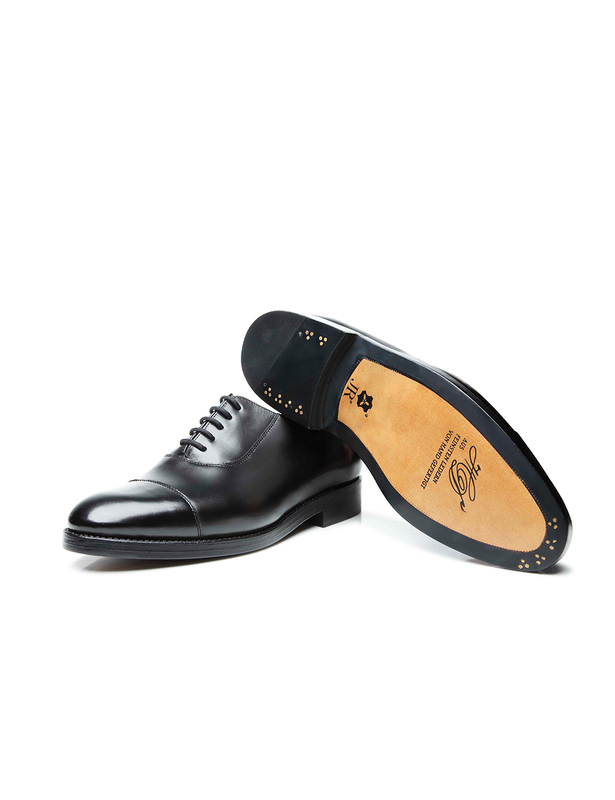 This model is a great way for the wearer to show off their sense of style at both formal and festive occasions.